Who’s liable in a drone crash? As more drones disrupt airline operations and endanger passengers, determining liability and insurance coverage for damages is critical. 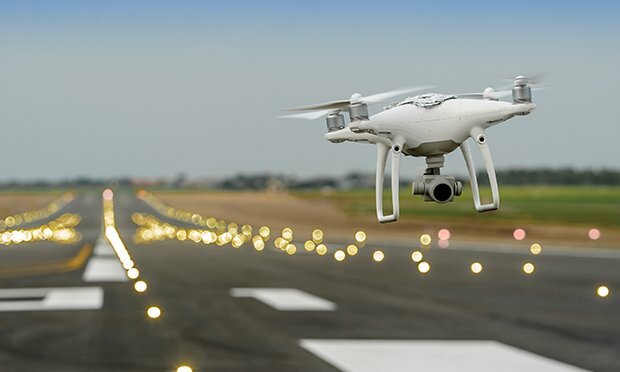 Within the last several months, there has been substantial media coverage of drones being operated in the area surrounding three major airports, Gatwick, Heathrow and Newark. Fortunately, there were no collisions with passenger aircraft. However, all three incidents caused significant disruption to airport operations and the plans of tens of thousands of passengers.